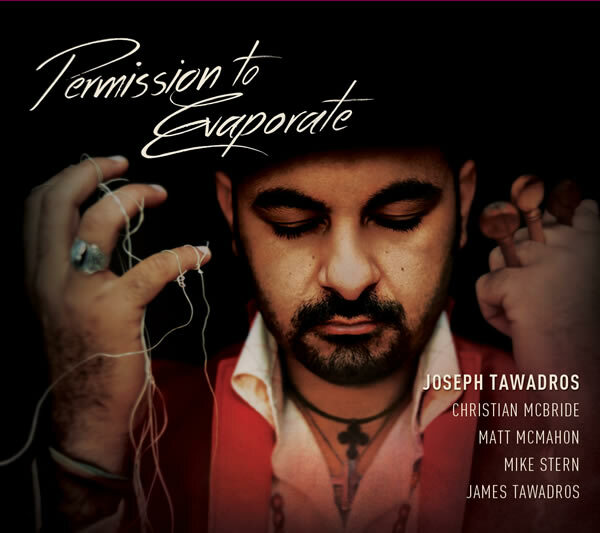 Double ARIA winning musician, Joseph Tawadros, is back at The Street on August 16th to celebrate the release of his 11th album, Permission to Evaporate. Inspired by a wide variety of styles and sounds from bluegrass to world, jazz and folk, the music is described as a mix of thrilling, furiously paced tracks with beautifully introspective, tranquil numbers. Canberra audiences will be treated to Middle Eastern inspired compositions for piano, double bass, req and bendir – all drawn together by Tawadros’ trademark virtuosity and lyricism and by the stunning musicality of the oud. Joseph Tawadros has already achieved great success. His last two albums, Chameleons of the white Shadows and Concerto of the Greater Sea took out ARIAs for Best World Music Album. His third album was also nominated for ARIA recognition. Tawadros’ innovation routinely sees him pushing the oud into new territory, pairing the fretless lute with unlikely musical partners. His compositions stretch and showcase the musical pairings, challenging and exciting in his innovations, even for the most experienced of musicians. How many times has Joseph Tawadros been nominated for an ARIA award? How many has he won? He has been nominated for an Aria award for eleven times in total. And he has won an Aria award two times.